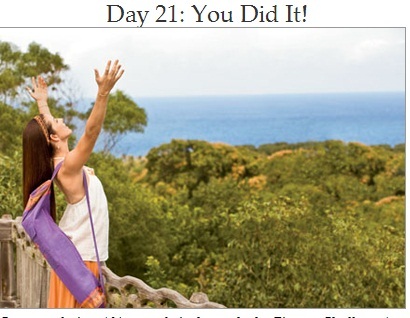 I finally finished the 21-Day Challenge. Not in 21 days though, my excuse is that I was mixing it up with other kinds of fitness activity. Read through my account and sign up for the challenge! 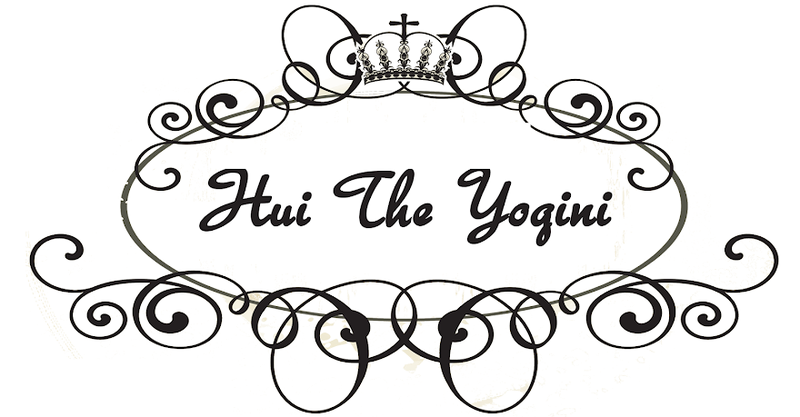 For a free yoga resource, it's pretty great.